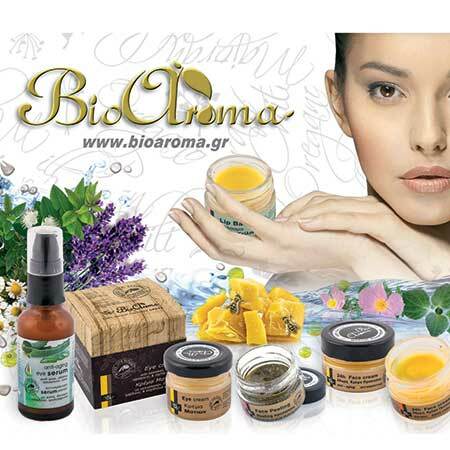 Massage Oil for Rubbing Bioaroma was added to your shopping cart. Massage oil for muscle aches, colds. Massage oil for rubbing Bioaroma, muscle aches, colds. Blend of essential oils of thyme, eucalyptus and peppermint diluted in almond oil. They act as muscle relaxants and relieve muscle aches.